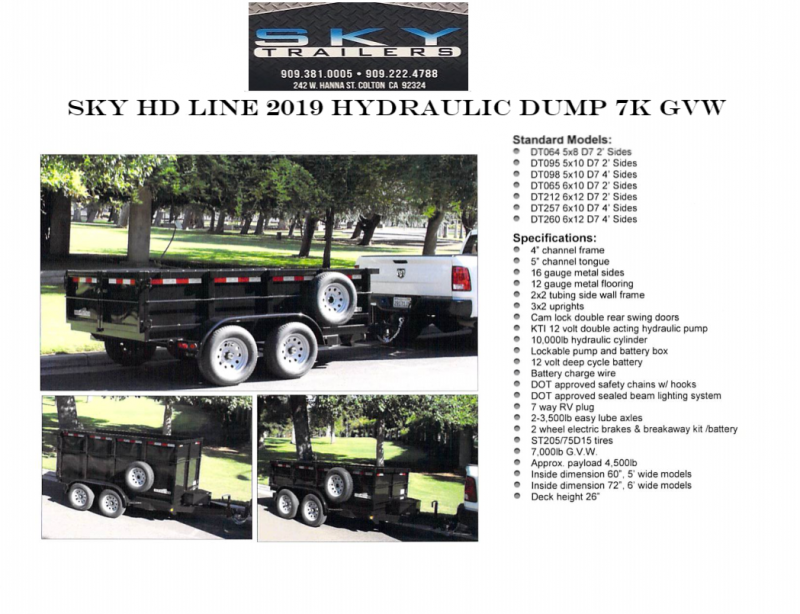 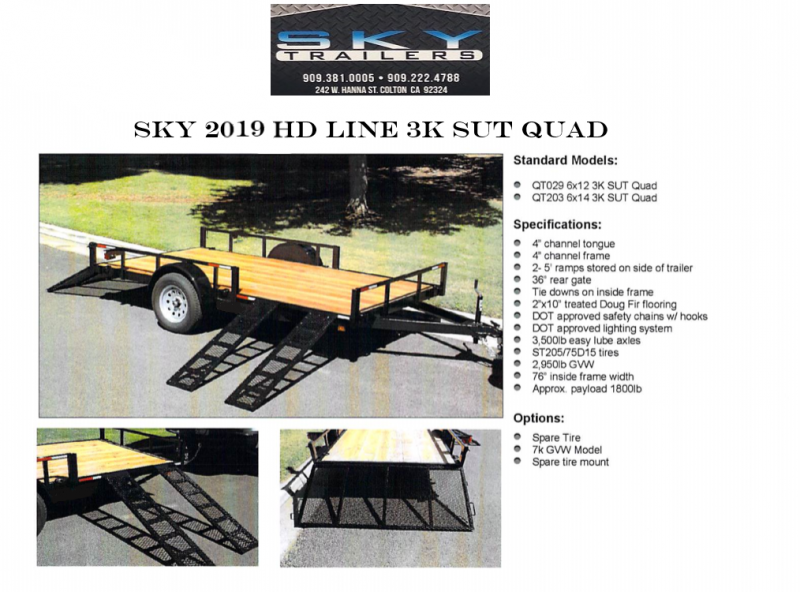 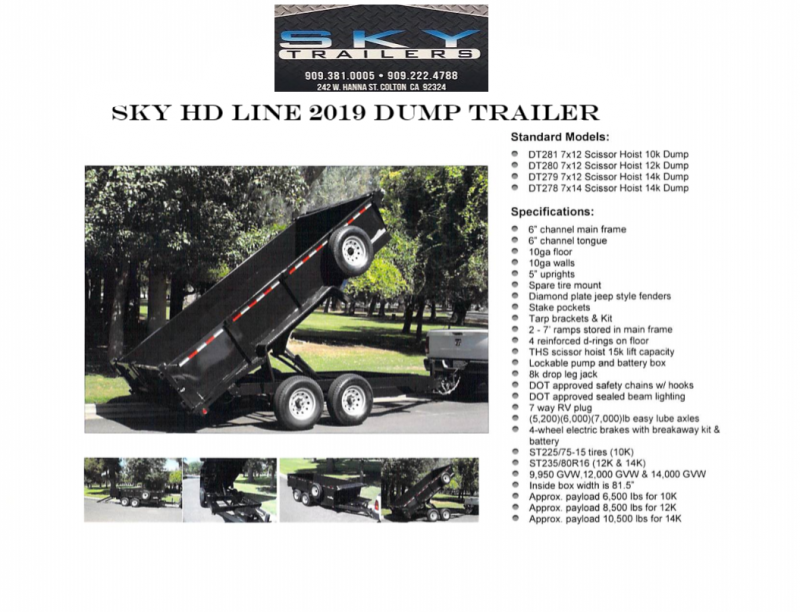 At SKY Trailers, we’re dedicated to outfitting all of our community’s custom trailer needs. 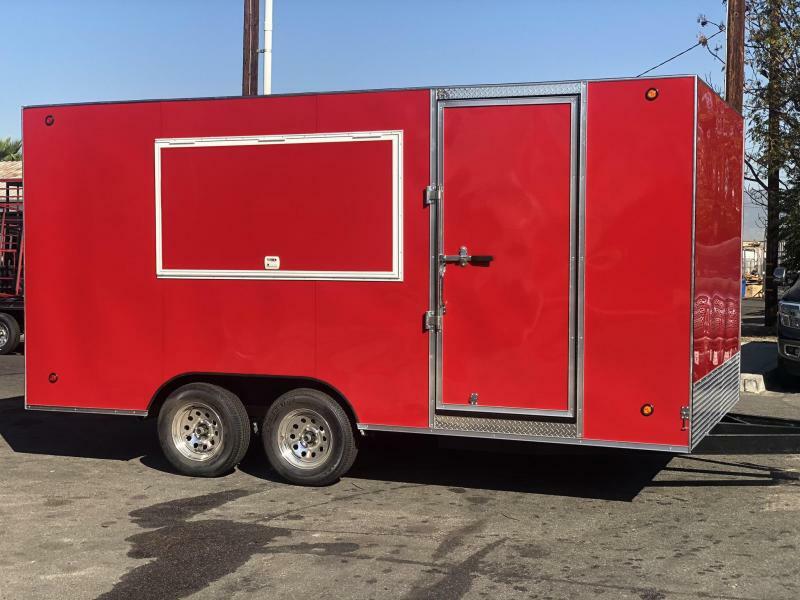 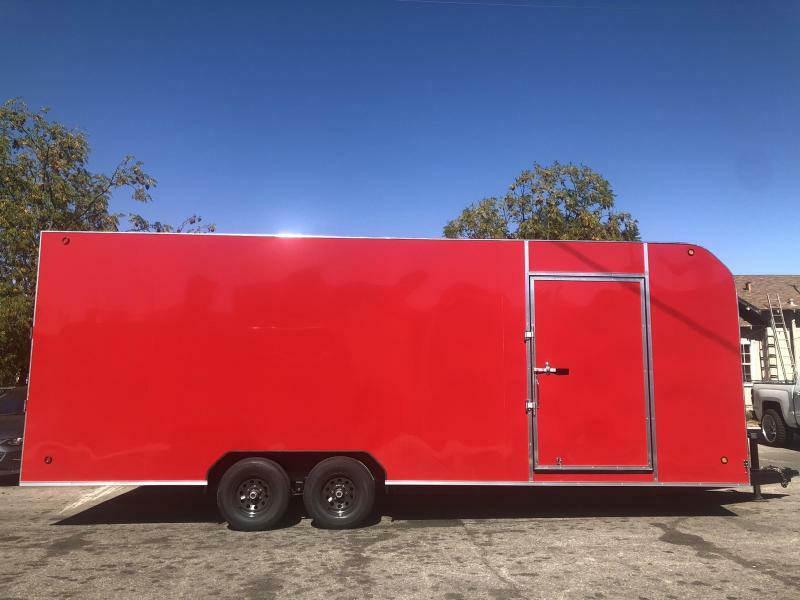 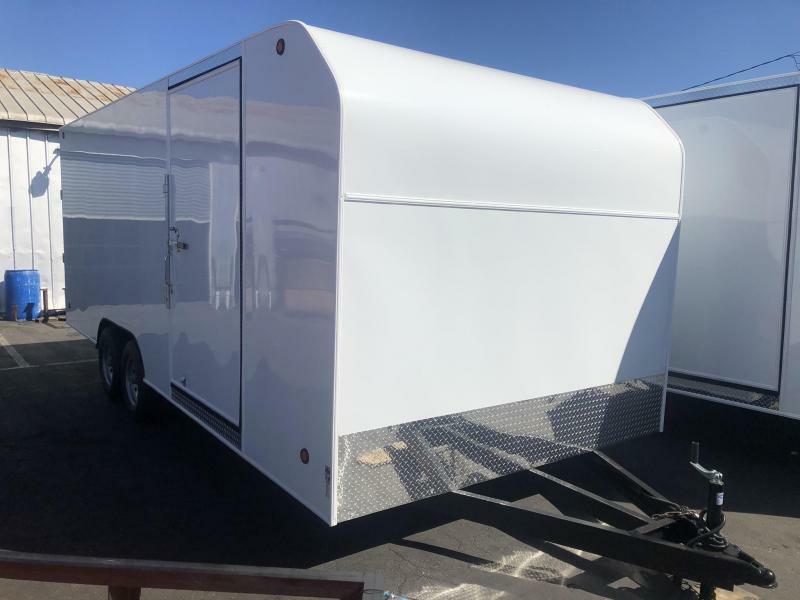 Whether you're looking for a standard utility trailer, a dump trailer, or a food trailer, we can build one that'll let you transport whatever you want. 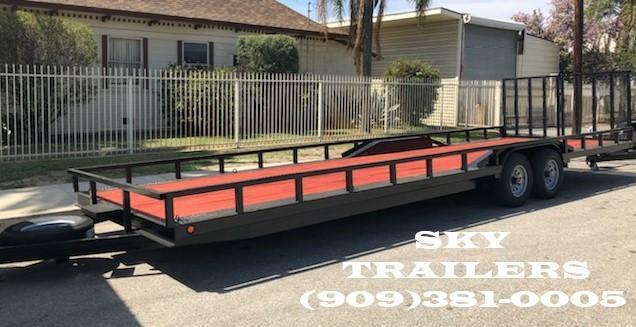 With our custom creations, you can get a trailer with all the features you need. 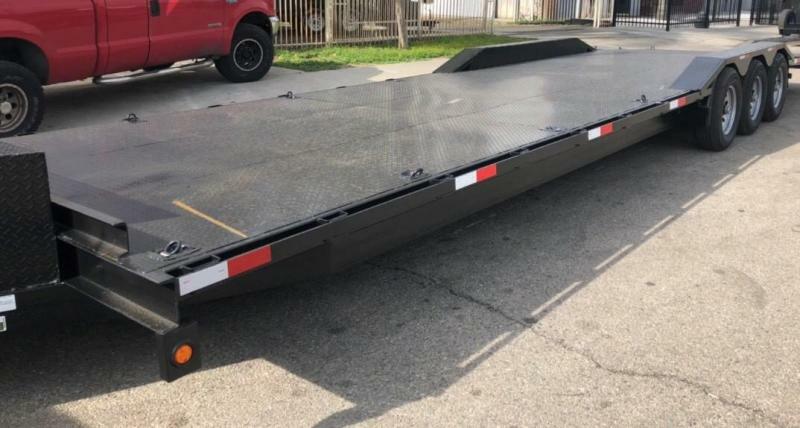 On top of that, we’ll get it to you efficiently because we know some jobs have to be done quickly.